Interview with William Sadler at Texas Frightmare 2015! When you go to conventions, the last thing you really expect is to really get to have a good conversation with an individual whom you never thought in your entire life you’d ever get an opportunity to speak with. I didn’t think for a second that I would get to speak to him, and it was a “follow your instincts” kind of thing when I asked him to speak with me. 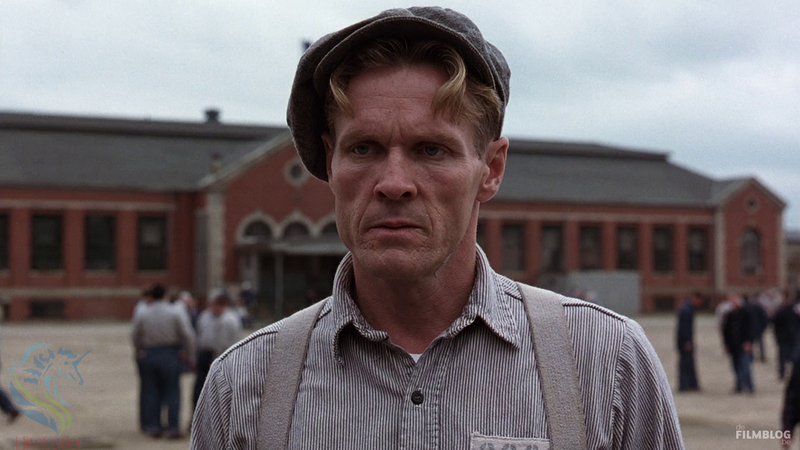 William Sadler has a long list of accolades, only a few of which I have been fortunate enough to see. We spoke about a few easily recognizable movies, but my personal favorite is his character in Disturbing Behavior; I’ll have to ask him about that next time I see him. What I appreciated the most was that once he accepted the interview, he personally set up a chair for me to sit in and then sat with me and spoke with me as if I was a real person. Why would I expect otherwise? I really don’t know, but I have to say this was my first real one on one celebrity Interview, Thank You, Mr. Sadler, for taking the time to speak with me and for making it fun. Interview with Julian Sands at Texas Frightmare Weekend 2015! This entry was posted on Sunday, May 10th, 2015 at 10:55 am	and is filed under Events, Film, News. You can follow any responses to this entry through the RSS 2.0 feed. You can skip to the end and leave a response. Pinging is currently not allowed. « Working Title Ep. 1 with Gwen and Bryan!